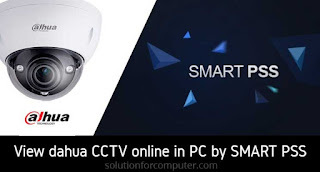 Smart PSS is an abbreviation for Smart Professional Surveillance System. 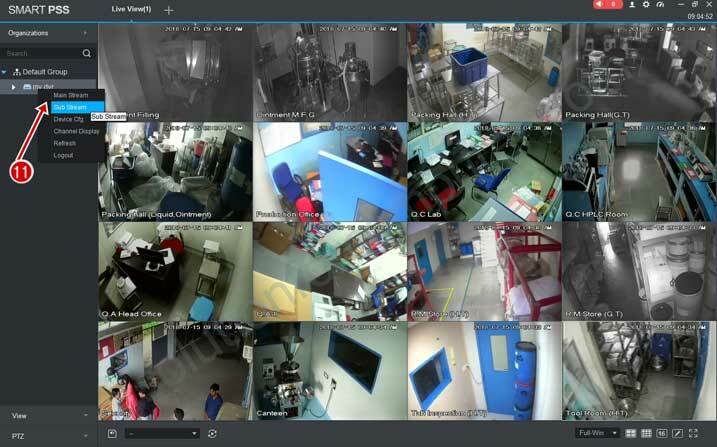 It is software to manage small quantity security surveillance devices. It releases with the device and Its support only dahua DVR it's does not support the products from other manufacturers. View real-time video of several camera channels. View the playback video files from various cameras. Support multiple scheduled arms to realize auto PC guard. Support e-map; you can clearly view and manage all device locations. TV wall plan setup and can output TV wall video at the same time. It can create individual configuration files for each user, which allows you maintain your own habit and style. 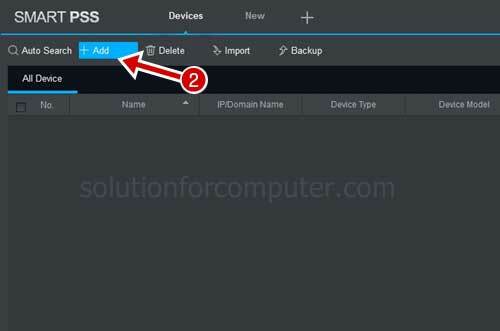 Support extension applications, can send out alarm information to external programs. 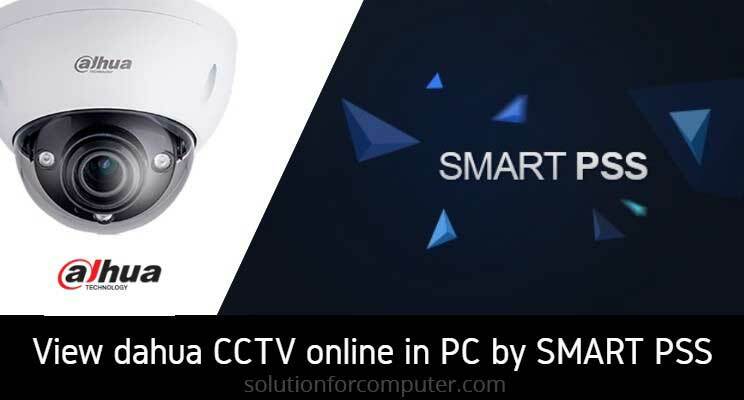 First you have need to download smart pss softwate Download from dahua official website (available for both windows and MAC) SMART PSS support Windows 2000/Windows XP/Windows 2003/Window Vista/Win7/ Win8/Win10 and Mac too. After download you need to install SMART PSS software in your PC. To install SMART PSS click on smartpss.exe file. 2. check on box I have read and agree the agreement. 4. Now click on finish button to finish installation. 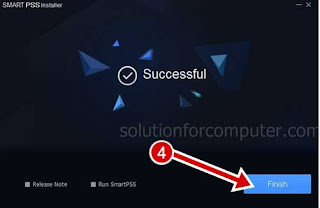 Now your smart pss software is installed in your computer successfully. 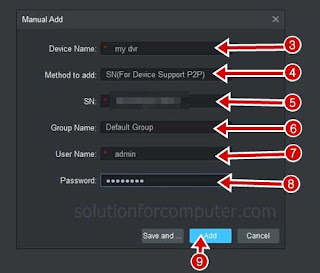 Now you have need to add your dahua dvr in your smart pss software. 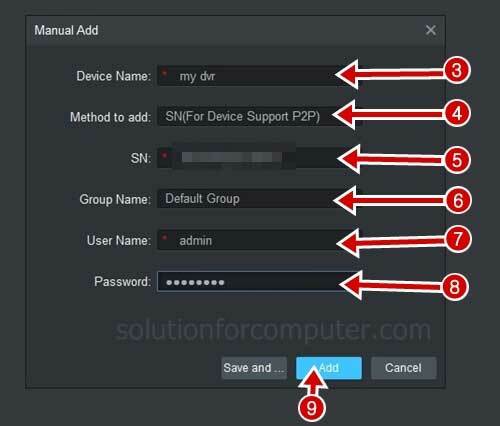 1. open your SMARTPSS software and set password for login. after that enter username and password and click on login button for login in software. 2. Now click on +add button to add your DVR. 5. In SN enter your DVR serial no. 6. Group Name - set if you want to add new group otherwise select default group. 8. 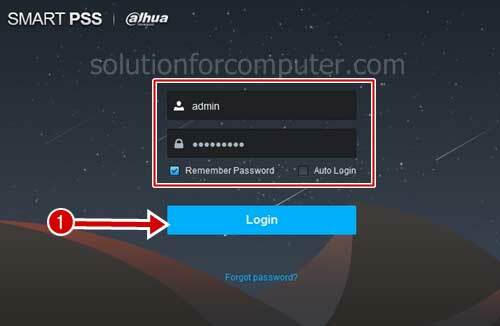 Password - Enter your admin username password. 9. Click on add button. 10 Now in home page Click on Live view option. Now you can view your DVR online in your PC. If this article is helpful for you or you like this then don't forget to share this article with your friends.